Jess grew up in Markdale, in a non-Christian home, and put her faith Christ around the age of 15. She finished high school and then went off to New Brunswick Bible Institute for the 4-year program to spend time in a community of believers and learn more about God. 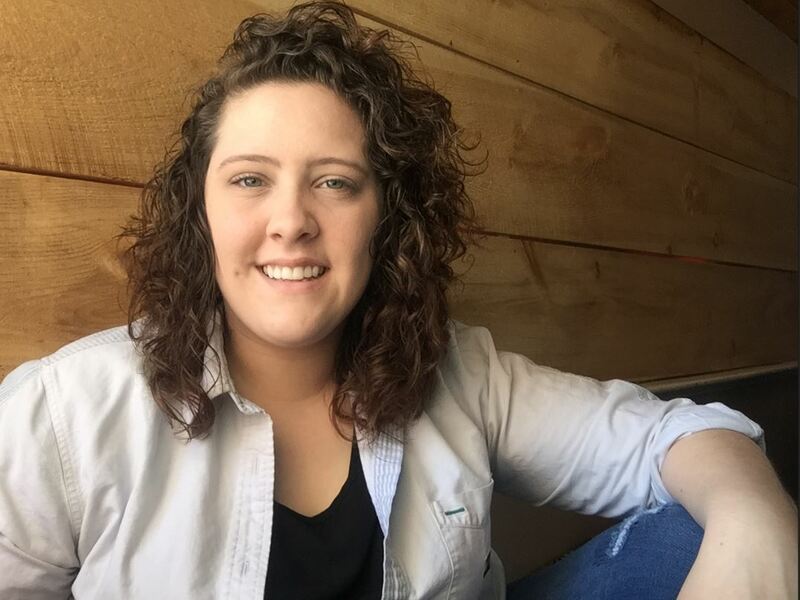 During her 4th year with NBBI (an internship at Rock Mills Fellowship Baptist Church), she heard of the need at the Academy and wanted to help. In the Spring of 2018 she became an associate with Ethnos Canada, and will be teaching at the Academy for the 2018-2019 school year.